Designed as a spare heavy duty alternative to the plastic spacer caps provided with the turf screw socket. 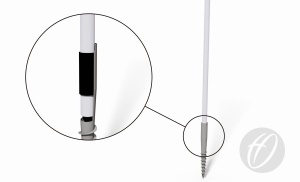 Enables the turf screw to adapt to securely fit 50.8mm posts. The product is a heavy duty turf screw insert enabling the turf screw to adapt to securely fit 50.8mm posts. 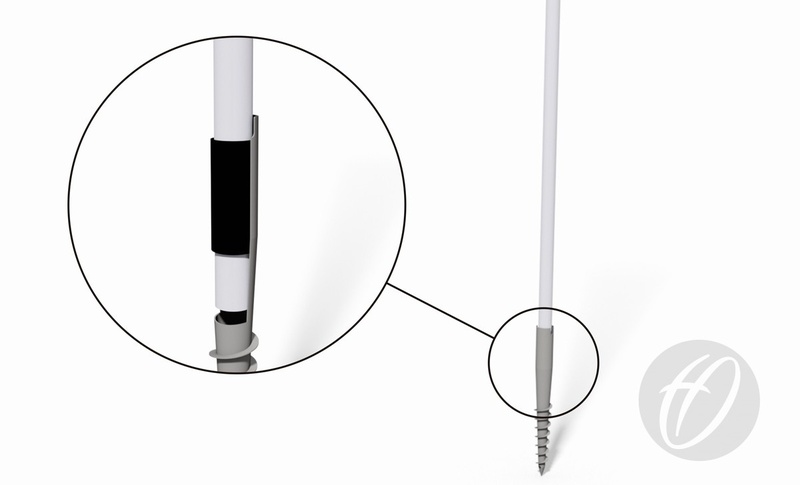 As well as being sold separately, one is packed in with BAR-030 turf screw ground socket.